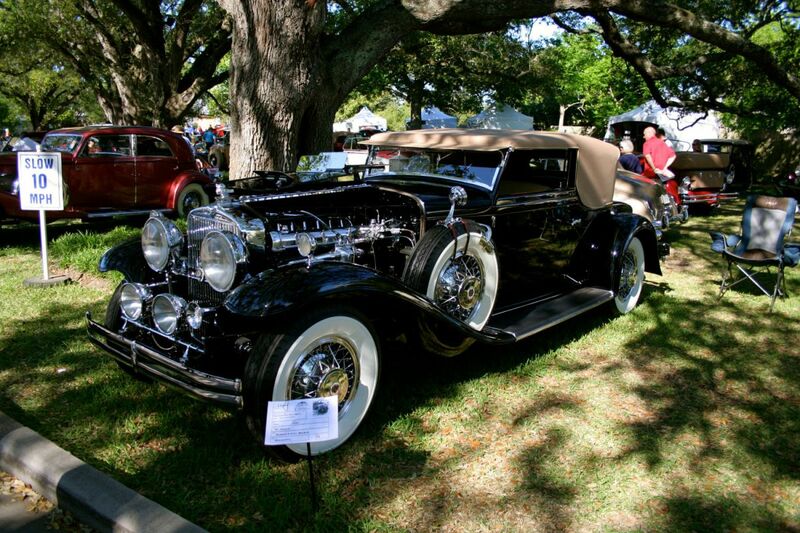 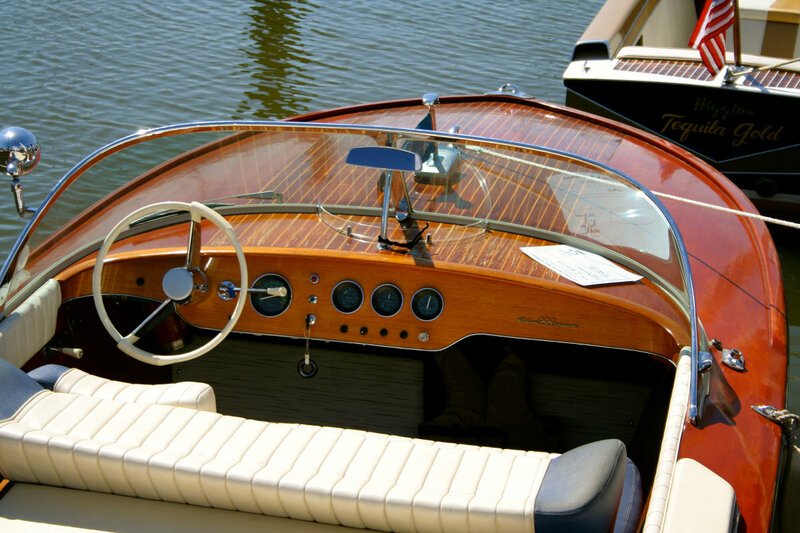 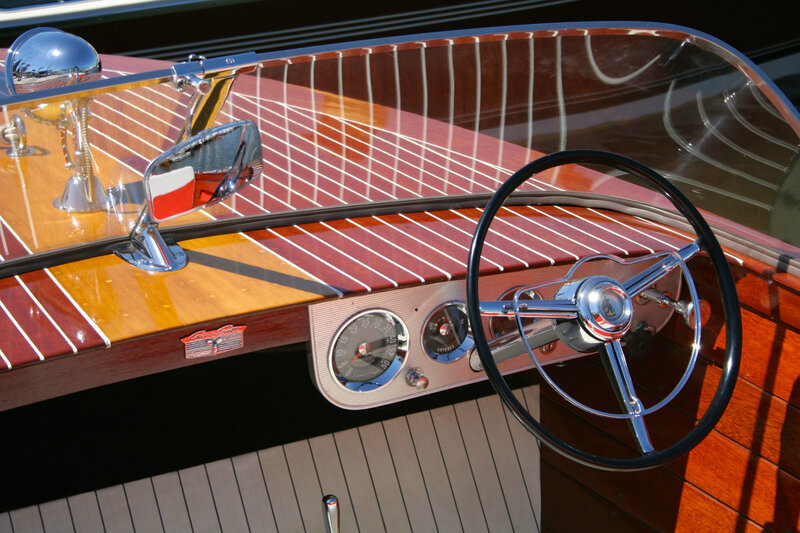 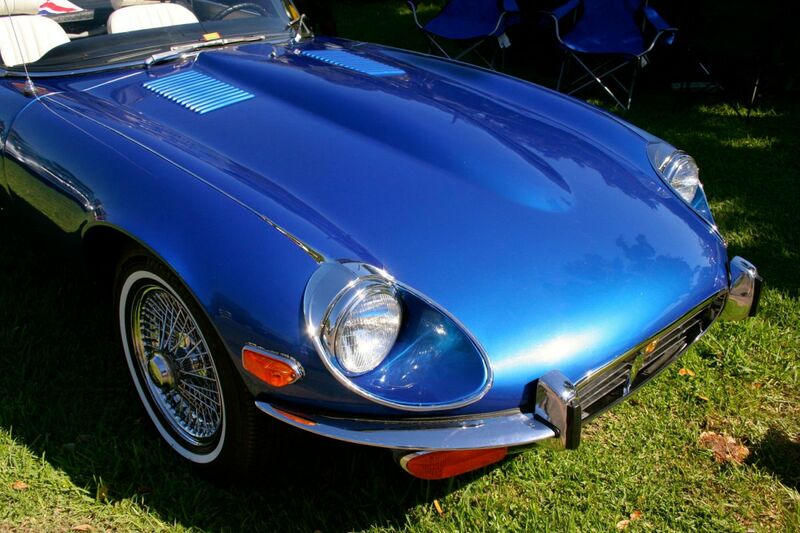 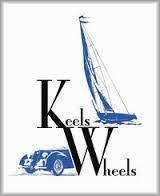 The 19th Keels and Wheels Concours d'Elegance took place this weekend at Lakewood Yacht Club. 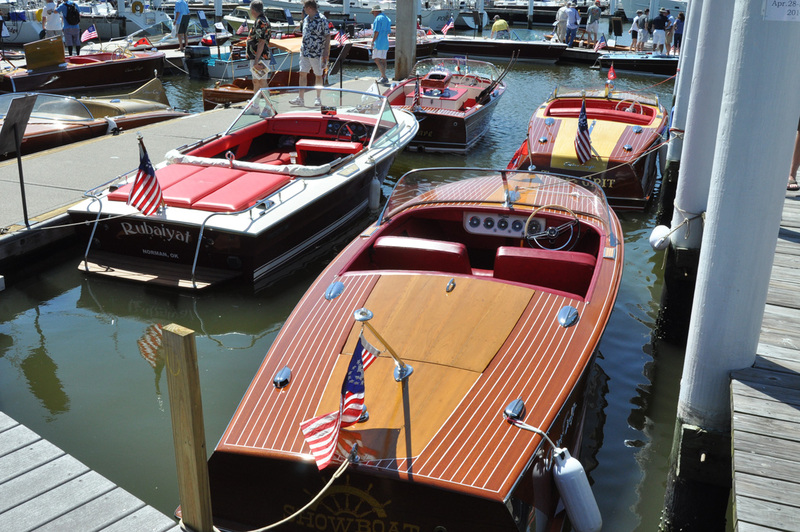 Once again, it was a great opportunity to see a wide range of beautiful cars and boats. 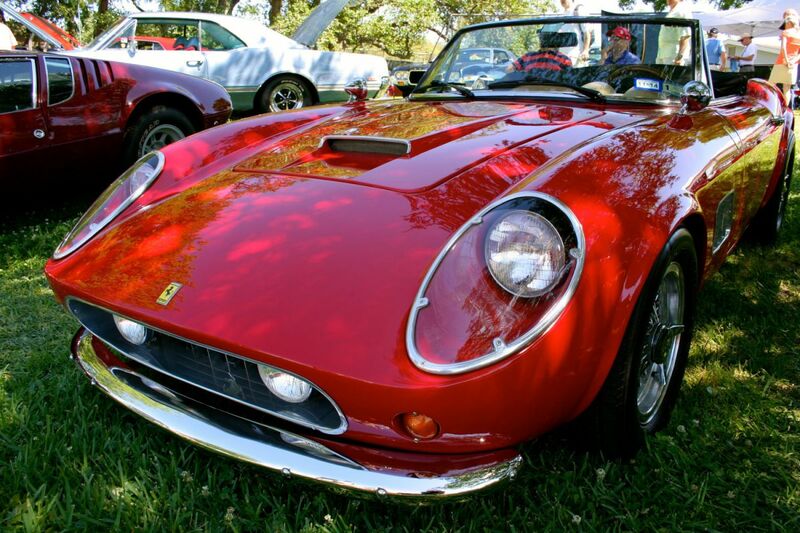 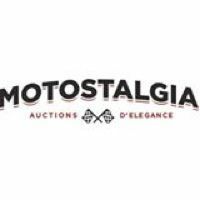 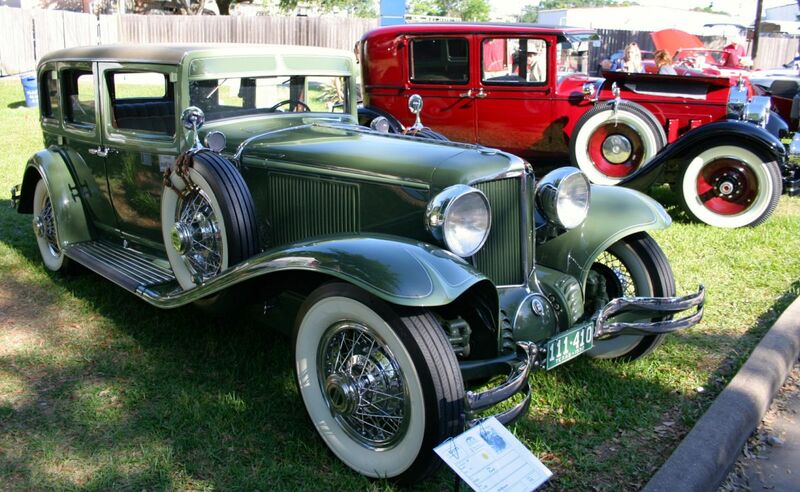 There was an abundance of old sports cars, classic pre-war and modern luxury vehicles. 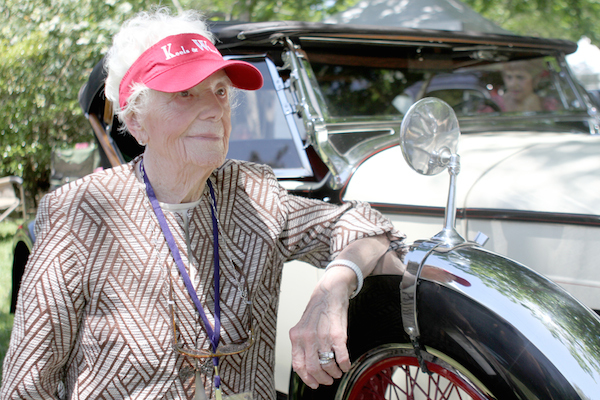 Among the wide range of classic cars, Packard and owner attracted all eyes. 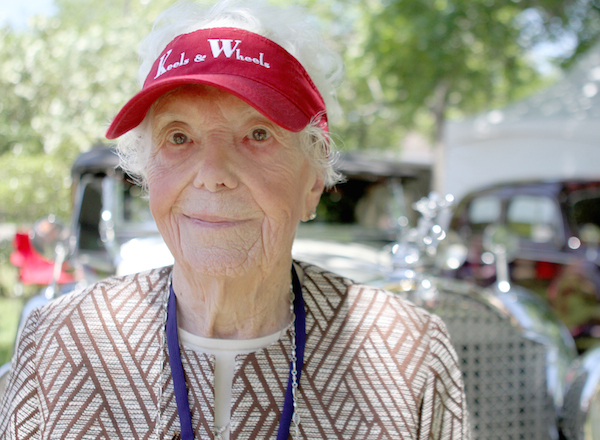 Miss Margaret Dunning to made â€‹â€‹the trip from Plymouth Michigan with his beloved a Packard 740 Roadster 1930. 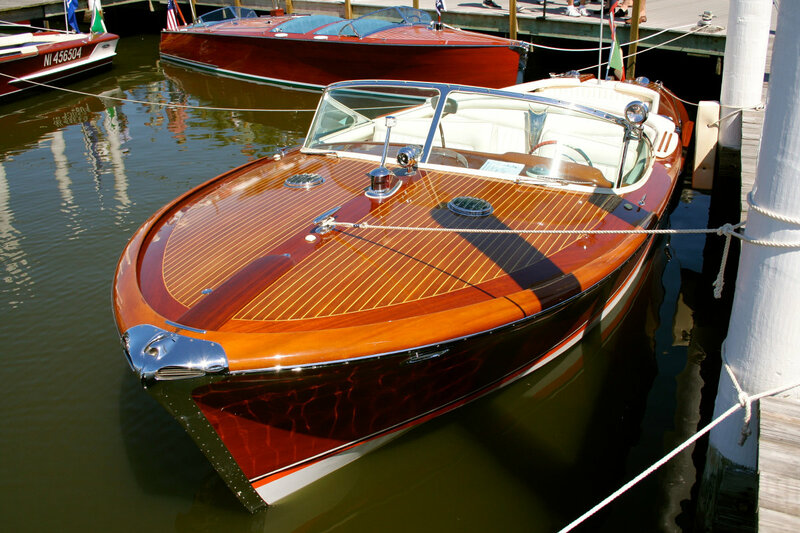 Lovely assortment of wooden boats included Chris-Craft and Riva, and some really interesting ships, including a steam Steam Tender 1894. 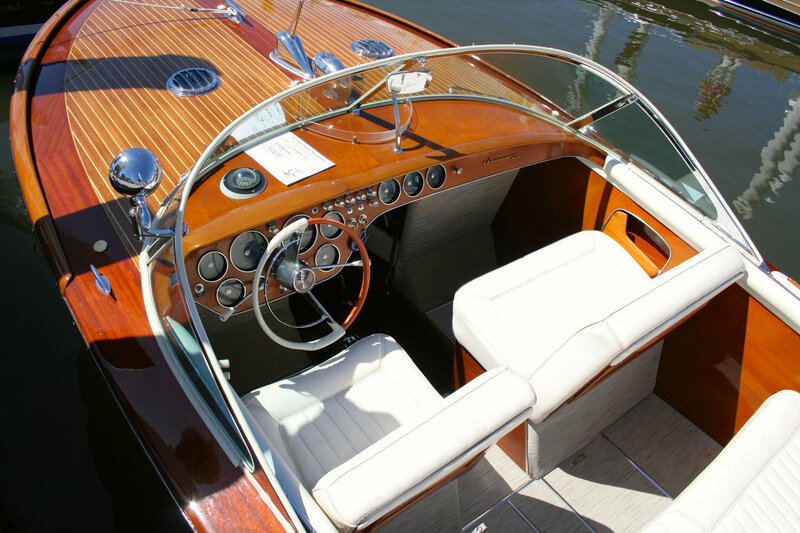 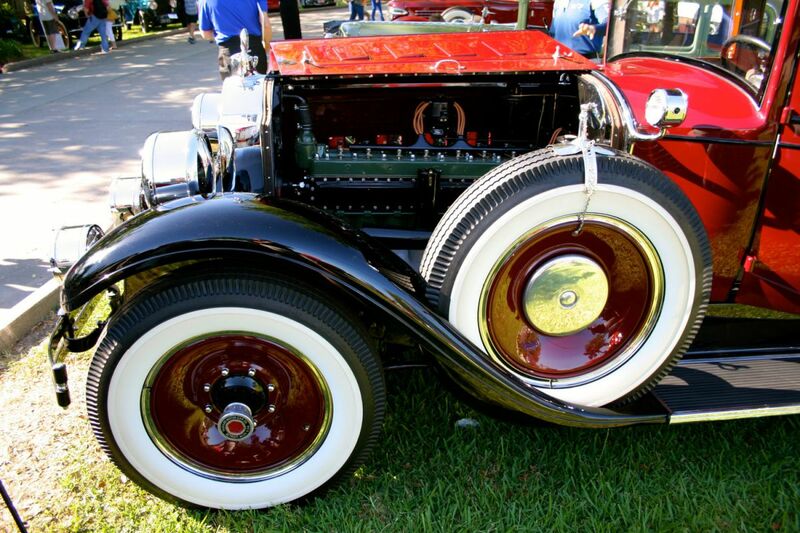 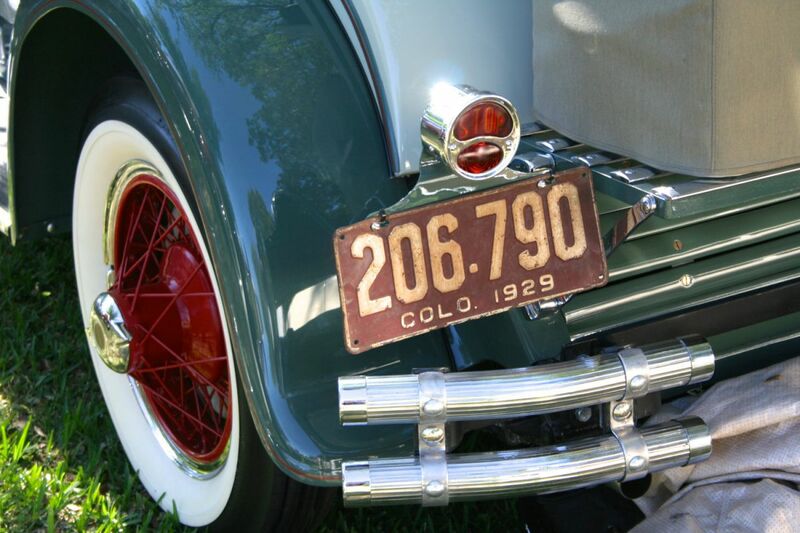 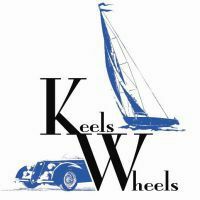 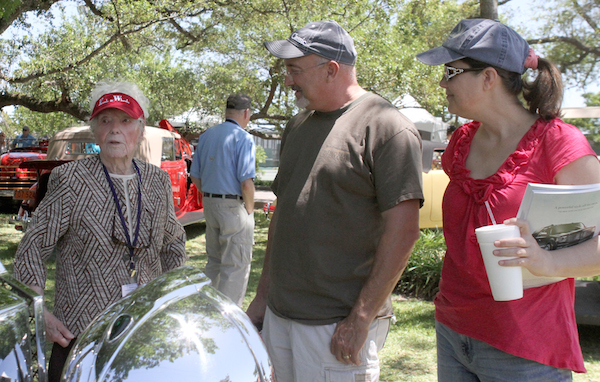 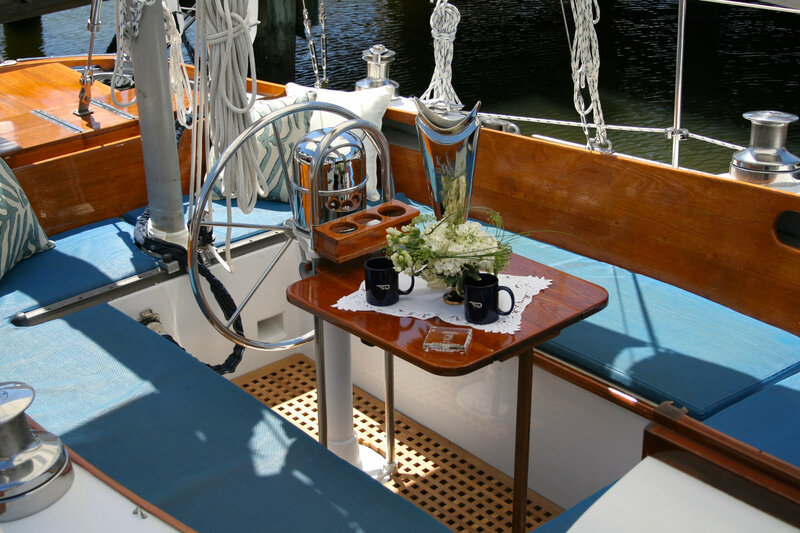 The Keels and Wheels is a great event in a beautiful setting, a large assortment of cars and boats, and many owners willing to share the story of their vehicle. 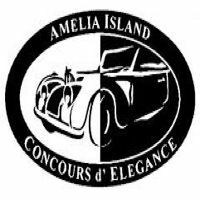 Special Recognition for Margaret Dunning "Belle du Concours"